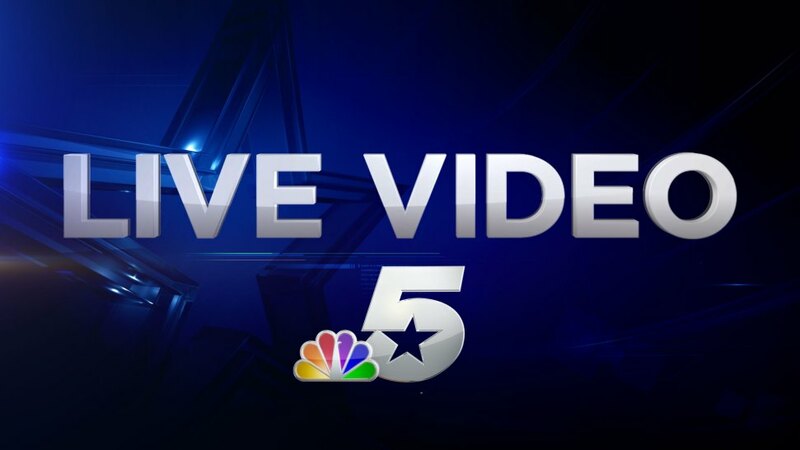 Live video from NBC 5 crews will appear in the player above. If you do not see video in the player above, the crew is not currently streaming live video. There's a risk of severe storms Saturday across much of North Texas. The storms will move from west to east, impacting the DFW area anywhere from 9 a.m. to 2 p.m. The strongest storms will be capable of producing large hail and damaging wind gusts. The risk for severe weather is highest for counties east of DFW. 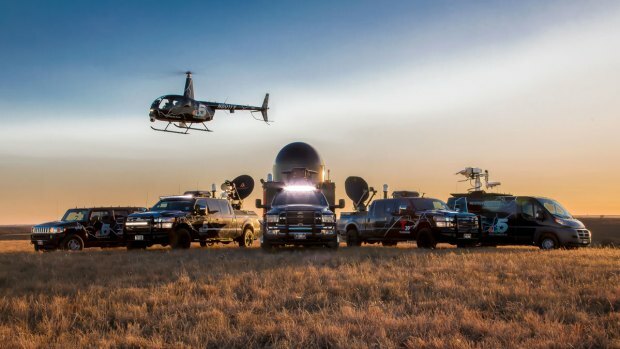 In addition to our exclusive S-Band radar, NBC 5’s team of Weather Experts uses the Texas Storm Fleet (Texas Thunder Truck, Texas Lightning Truck, Texas Sky Ranger, Weather-1 and Weather-2, StormRanger) to provide up-to-the-minute weather information on TV, the NBCDFW App, mobile website and the station’s social media channels @NBCDFW on Twitter and Facebook.com/NBCDFW).